Hand stirred in small batches using the best apples and the perfect amount of spices. It's our favorite and will be yours too! 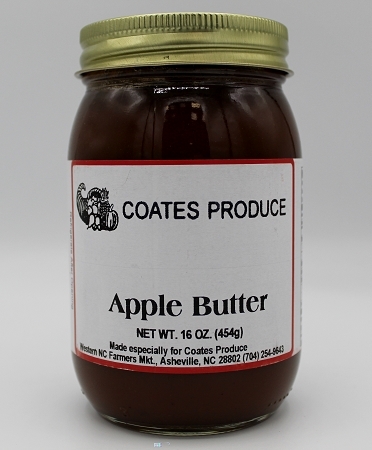 Ingredients: Apples, Apples juice, pure cane sugar & spices.